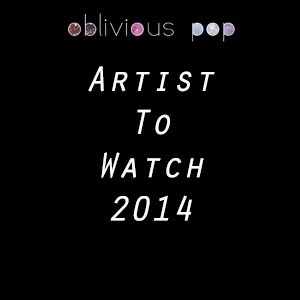 Instead of creating a list of the artists that we think are going to be huge in 2014, we decided to compile a playlist of their music for your ears. Take a listen below to artists who have been hard at work in 2013 and are continuing their hard work into 2014. I would be interesting if James was there right? If you need custom writings for your blog, let me know.